Choosing the right expatriate health insurance plan is a very important decision. This decision will make you feel safe and take care of financial burdens in case of sickness, emergency, or simple regular annual check-ups. Expat Medical Insurance's policy providers and their insurance plans can potentially keep you covered for as little as one year or for the rest of your life. 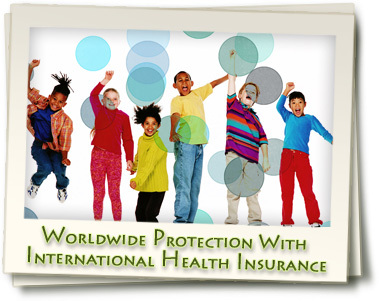 It is important to consider all of your options when choosing an international health insurance plan. The experts at our company can aid you in this process by providing you with a comprehensive list of all the suitable alternatives which fit your individual situation. We take every request for a free quotation very seriously and after doing extensive research, one of our advisers will compile a detailed list of medical insurance plans that suit your needs. You will be contacted within 24 for hours, either by email or telephone, and will probably be asked additional information so we can provide you with the best possible plans. Once you make a decision regarding an international health insurance plan, our expatriate health insurance advisers will help you throughout the application process and will be available to answer any of your questions. As an insurance intermediary, we can help you sort through the rapidly growing number of insurance companies and their policies. We will point out the plans that are tailored best to fit your needs. The majority of Expat Medical Insurance plans will include the following: in-patient, out-patient, dental, maternity, evacuation, as well as coverage for chronic and pre-existing conditions. Read through the various components that different insurance plans offer to fully comprehend what you want your plan to cover. 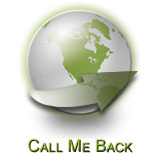 Please contact our advisers for your detailed compilation of Expat Medical Insurance plans.